This is a place for women to come together to workout, to share, to empower each other, to embrace our femininity, and our sisterhood, and to have fun!!! Preset packages are available to purchase today or you can contact Melissa to create your own customized package based on your preferences, availability and personal goals!! 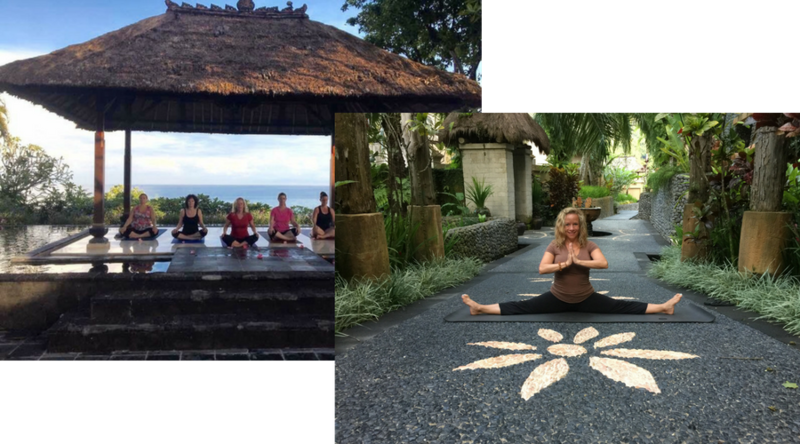 From your computer, tablet or smartphone, you will be transported to beautiful destinations around the world with Melissa as you practice yoga infused with healing, empowerment and self love. Join Alive With Melissa to begin your journey today! Melissa Jill is famously known for her self-development, emotional healing and empowerment gifts, and is fulfilling her purpose, empowering people of all ages to live their most gratifying life. For more than 20 years, Melissa has been and continues to be a trailblazer and trendsetter in the health and wellness industry through her innovative yoga practices. Melissa has successfully launched several programs, workshops and retreats worldwide to assist others in meeting their life goals and career aspirations. 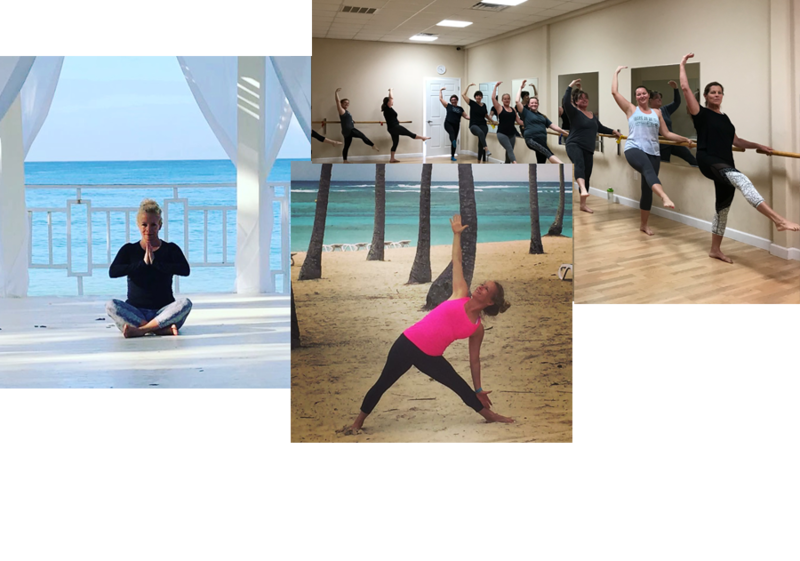 Melissa offers a yoga experience that is like none other and without fail inspires participants to feel cleansed, refreshed, renewed, recharged and ready to take on the world! Are you living your passion and following the desires of your heart? Are you waking every morning with excitement and joy for each new day? Are you in optimal health and vibrating at your highest level; body, mind & soul? Are you radiant from the inside out because your soul is hapy & free? Do you have a passion to honor your heart and fulfill your purpose? Join Alive With Melissa online to find your inner truth & peace! Heartfelt gratitude is at the core of happiness. Tap into yours right now! 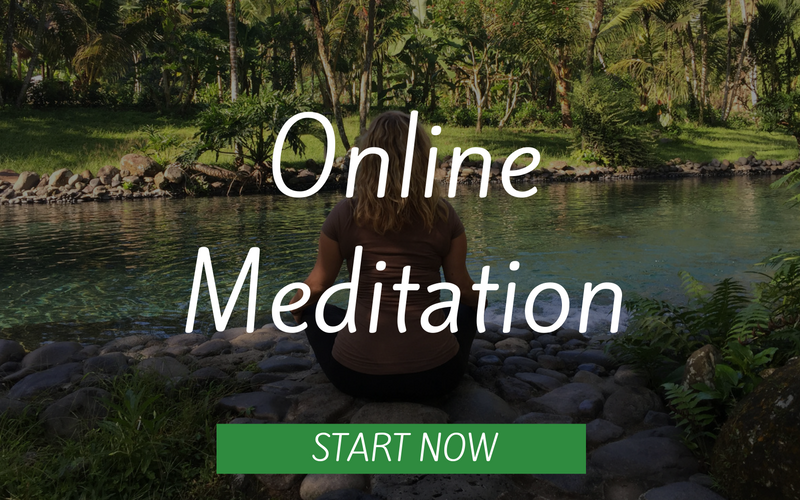 Just enter your email to access our library of meditation videos. You can have access to your own blissful library of Online Yoga Classes with Melissa today! Of all the different yoga instructors in multiple countries that I’ve practiced with I still find your class the most inspirational and naturally flowing. Thank you for a beautiful class today xo. Thank you Melissa for always touching my heart. Your ability to connect with such a diverse group of individuals despite age, occupation, mindset, beliefs, etc. is commendable and humbling. Thank you for speaking to our teachers today. They have been raving about you all day and thanked me for bringing you in. They agree that you are the best self development speaker/program we have ever had. My mindset has changed thanks to you. Thank you! Just following you Melissa brings me joy, forgiveness, a lift, and frankly, always a smile. I am so incredibly happy for you and that you are so thoughtfully sharing your gifts. I moved away and for years I searched for another yoga teacher that could make me feel what you could. When I came back to visit and took your class again after all these years, I cried. It was healing and it was like coming home. I wish to have a teacher like you where I live now. “Thank you”! I am so grateful to you for the love and joy you put into teaching your yoga class. It was in your class that I really discovered a connection to yoga and healing. Tonight I taught my first beginner class and I loved it! I remembered how special it made me feel that you asked everyone’s name who came to your class and you really made an effort to know everyone and connect with everyone. I want to bring that same love and connection to my students and tonight, I made sure to ask everyone’s name and send them my loving energy. You have no idea how inspiring you are! Love you! It is my pleasure to write this recommendation for Melissa Jill. She is a fantastic motivational speaker and yoga instructor. The best way for me to start my day is with Melissa Jill. She explains all of the yoga posses and gives you variations if you are new to yoga or have physical limitations. She reminds us just to do what feels good. I also love the motivational and spiritual messages she reads or recites at the end of the class. Many yoga instructors just go through the poses . The messages she leaves you with at the end of the class provide for a peaceful and productive day. Melissa has been coaching me for years! Melissa and I have been friend’s for 10 years now and she was a pillar of strength and guidance through a very difficult time in my life. Melissa has a huge heart and loves helping people.